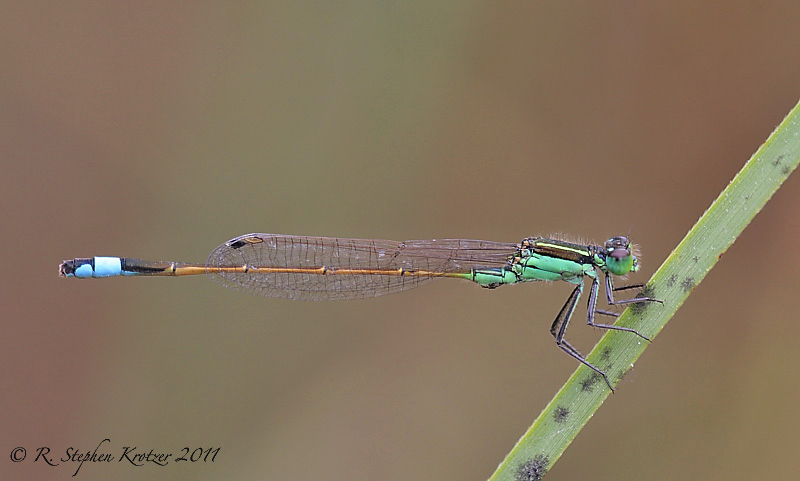 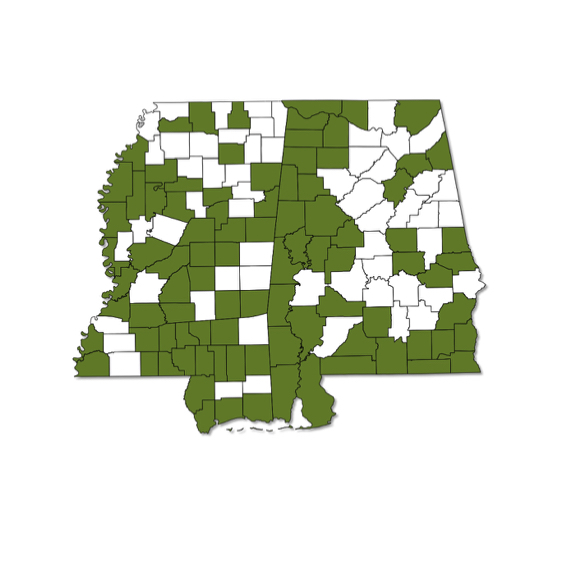 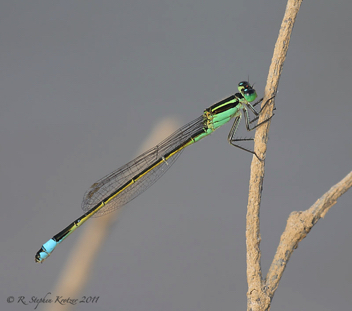 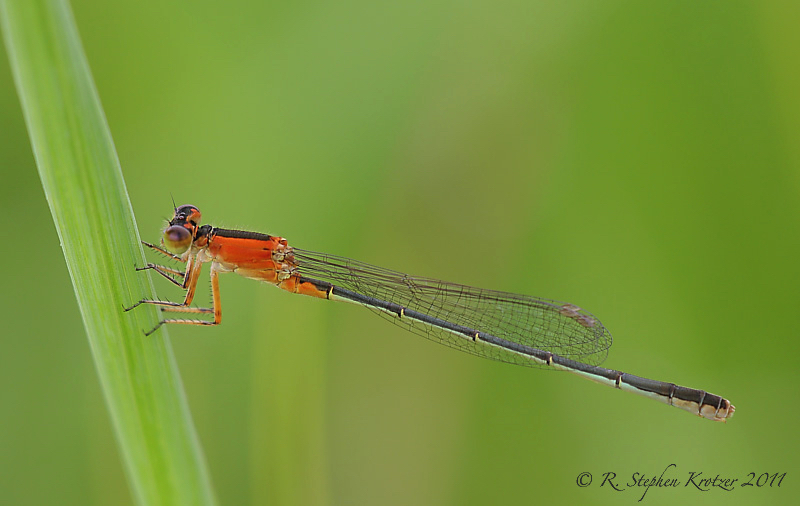 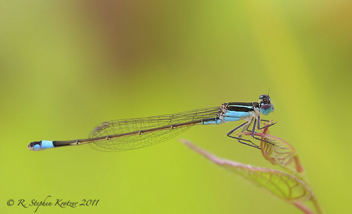 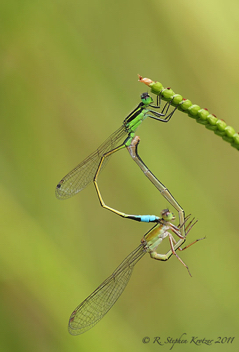 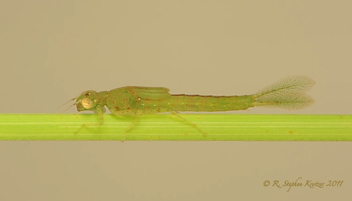 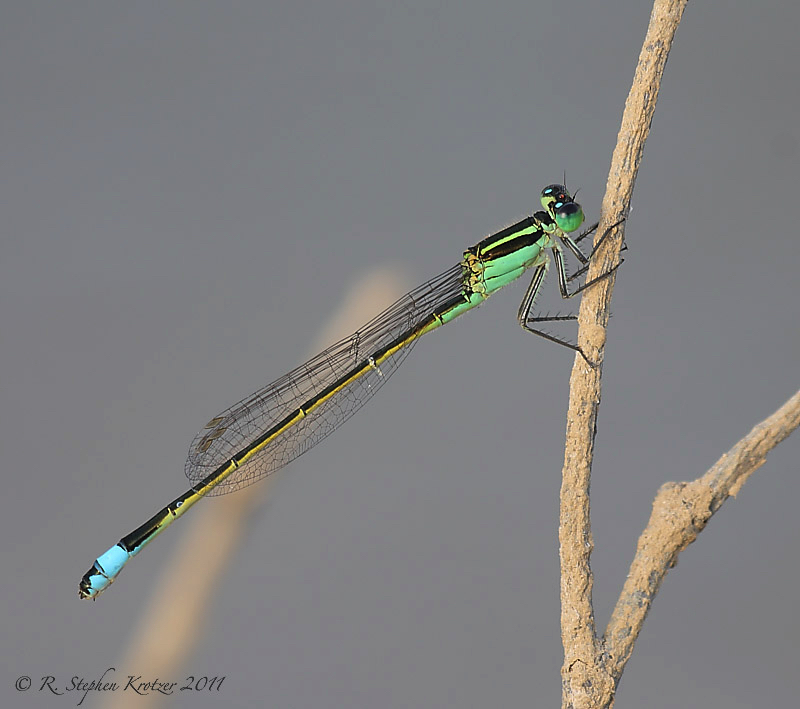 Ischnura ramburii occurs throughout Alabama and Mississippi, but is less common in the northern portion of both states. Inhabits a variety of vegetated lakes and ponds, including mineralized and brackish waters; found occasionally at slow flowing streams. 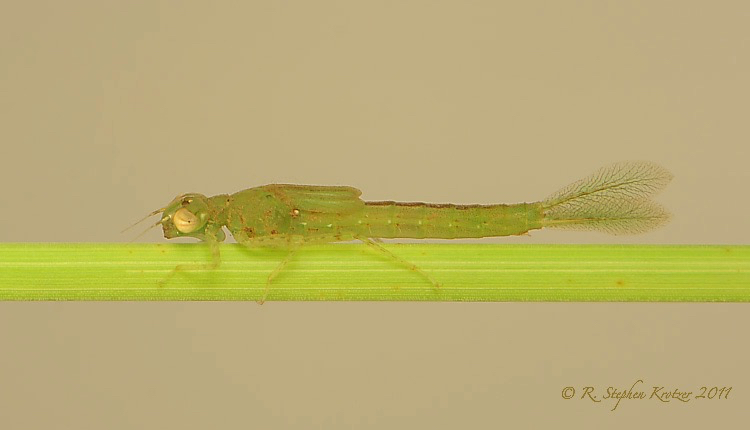 Often extremely abundant at manmade commercial catfish ponds. Young females bright orange and black; in most mature females, the orange is replaced with olive green or dull red. 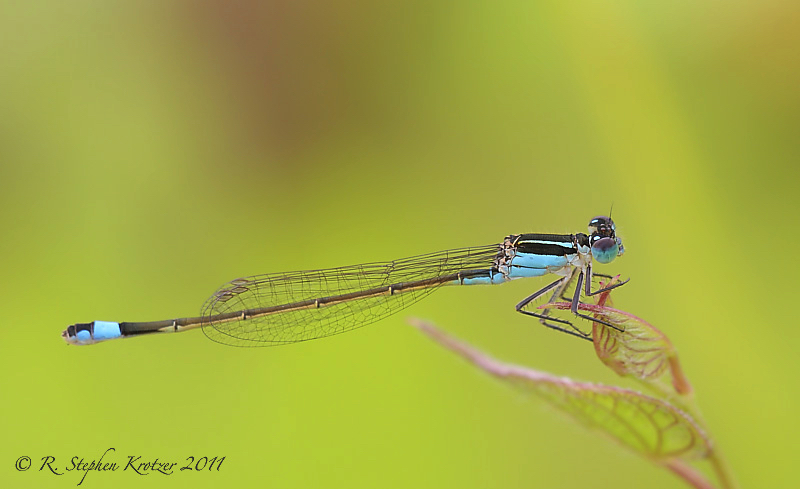 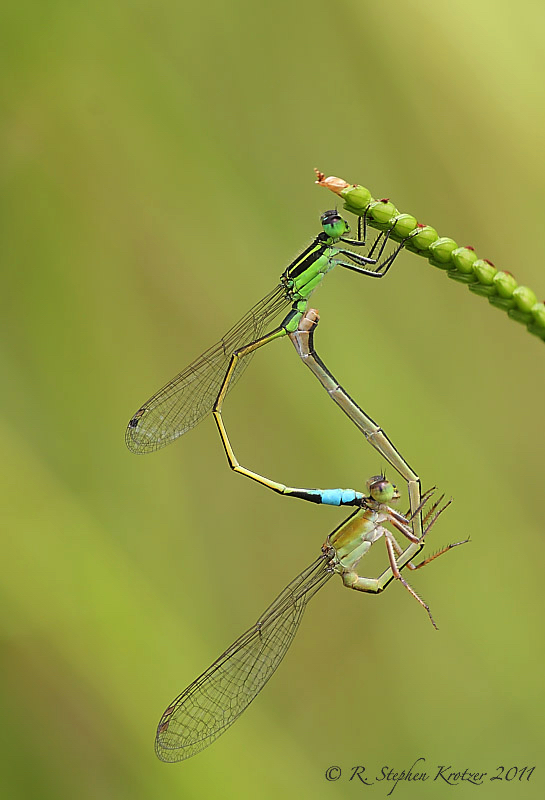 Some females, however, are colored identically to males.